Subscribe To Receive Exclusive Wine Offers. MacPhee’s Newsletter provides reviews and access to sought after wines. Wine is sourced directly from highly regarded Australian wineries and wine makers as well as unique, smaller overseas producers. 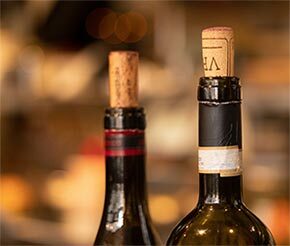 Wine Offers are carefully curated by our team who have years of experience in the wine industry. How did you hear about MacPhee’s? If you have any specific questions, please freecall 1800 733 621 or Click here to email us.